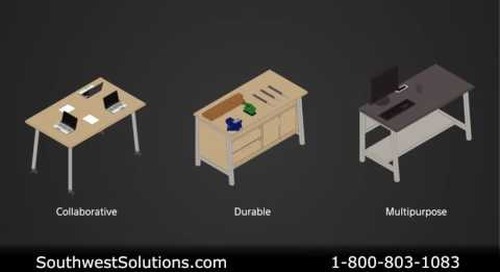 Modular lounge furniture chairs, tables, and benches with power outlets provide comfortable seating in various configurations that are perfect for libraries, universities, and other collaborative spaces. 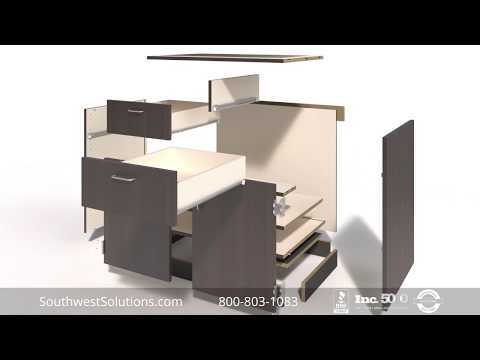 The modular furniture can be configured with a variety of design options and accessories to allow users in lounge areas to recharge their electronics with power outlets and relax or study. 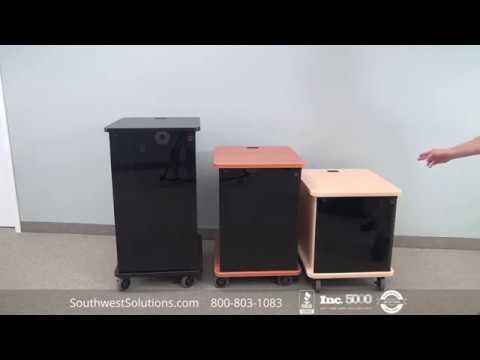 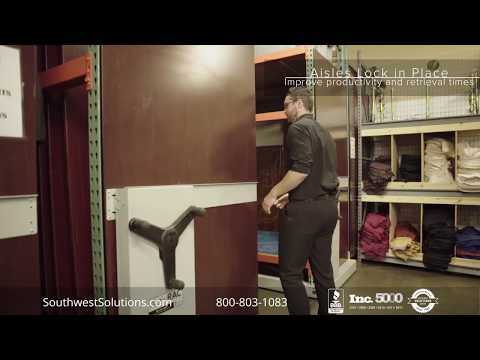 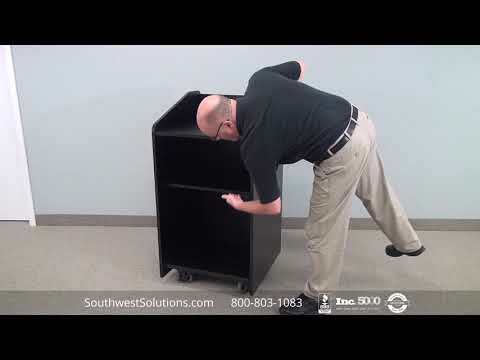 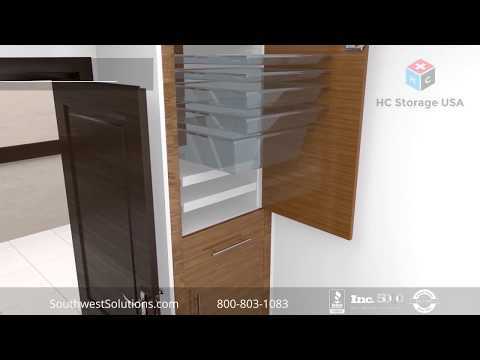 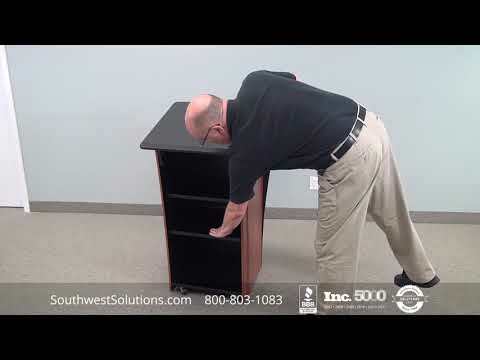 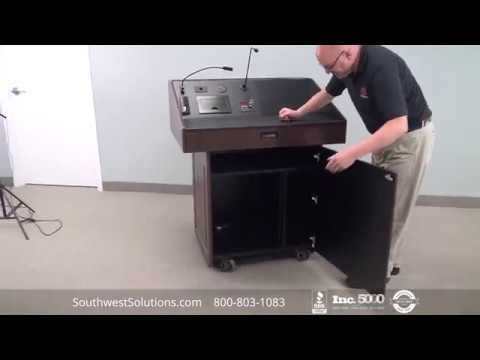 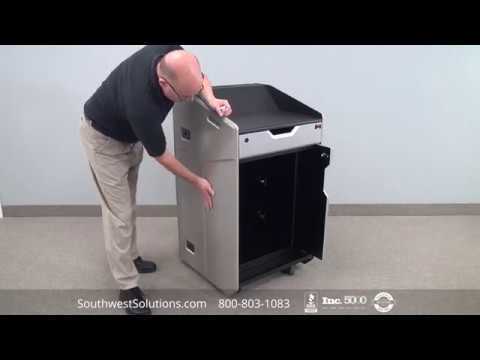 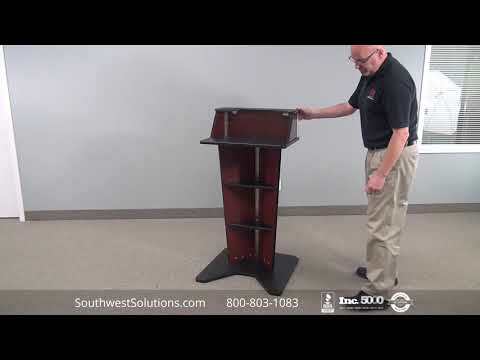 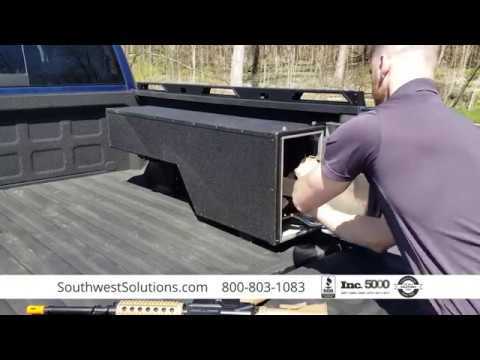 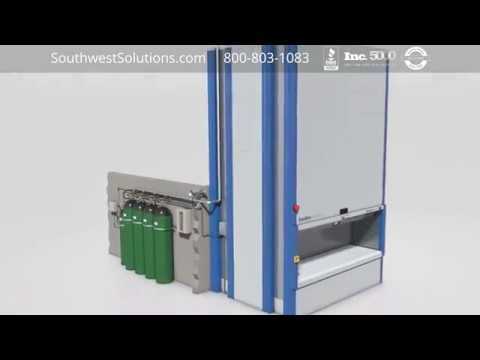 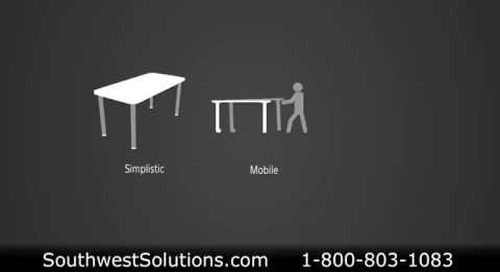 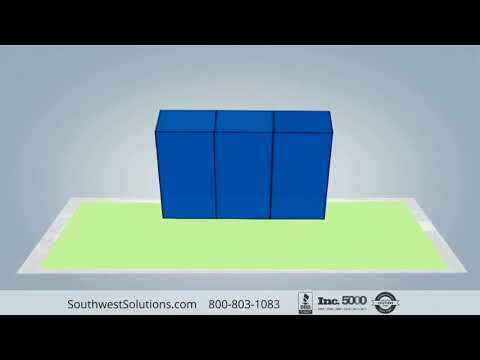 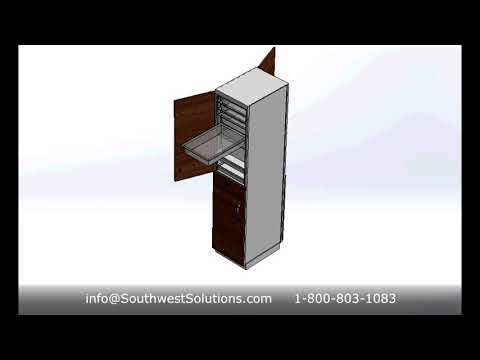 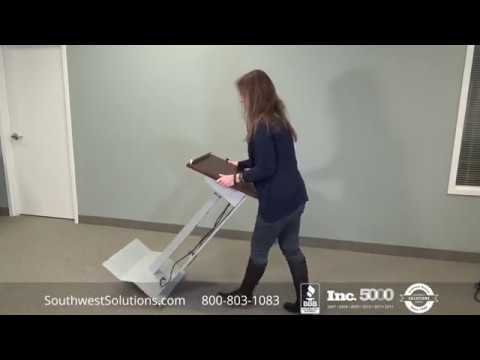 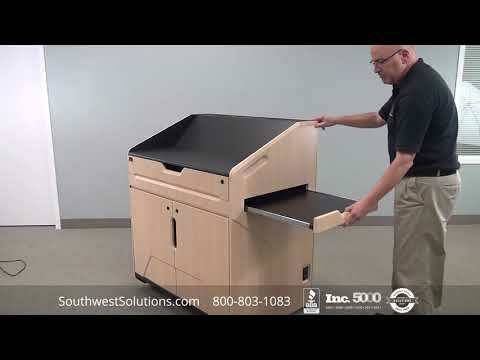 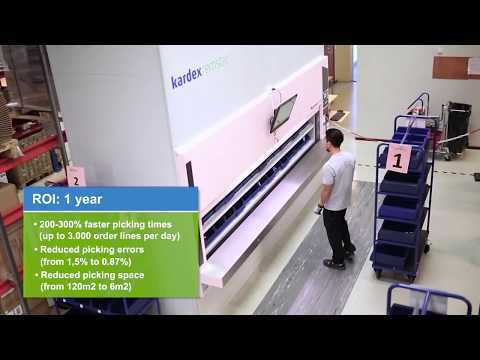 For more information on modular lounge furniture, call us today at 1-800-803-1083 or visit us on the web at http://www.southwestsolutions.com/library.